EMU International began in 1946 as Evangelical Mission to Uruguay. 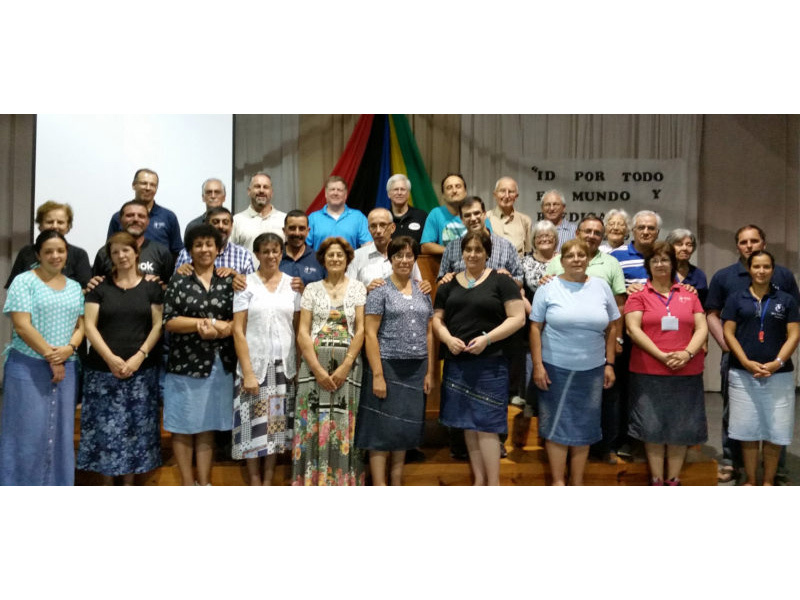 The philosophy of training nationals to reach their own people, which began in Uruguay, continues to be the foundation of EMU missionaries around the world. Graduates of EMU’s Bible Institute in Uruguay, that began in 1947, are serving throughout Uruguay as well as in other Spanish speaking countries. EMU missionaries in Uruguay are currently ministering as pastors, teachers, ladies’ and children’s ministry workers, an evangelist, and office and camp personnel. There is a plan in motion whereby the churches will eventually support their own pastors. But our missionaries who aren’t pastors are supported by the Uruguay General Fund, which is funded by supporters like you. If you would like for your gift to help a particular missionary, you can make that designation.